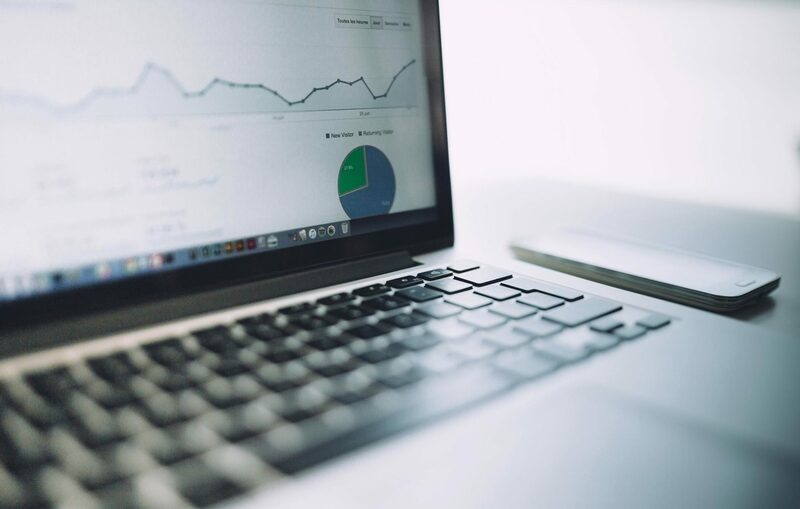 The backbone of every effective digital marketing strategy is CONTENT—It’s the way you connect with your audience, increase traffic and drive conversions for your business. 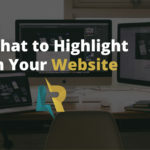 I write SEO blogs, emails and social posts for a variety of different businesses (on top of my own) and without an organized way to manage the information being generated, it would be a nightmare! 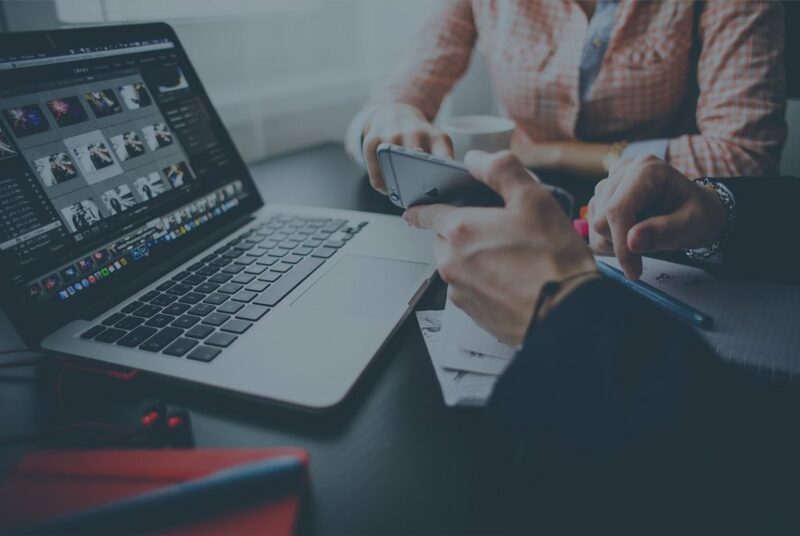 Blog post, email newsletters, social media posts or landing pages—they all need to work together and be published consistently in order to bring together a cohesive message and provide results. Flying by the seat of your pants may work for a short period of time, but ultimately it gets old. The feeling of constantly coming up with ideas or falling behind schedule is overwhelming and frustrating. Not only that, but it’s not likely you’ll see positive results of all your effort. 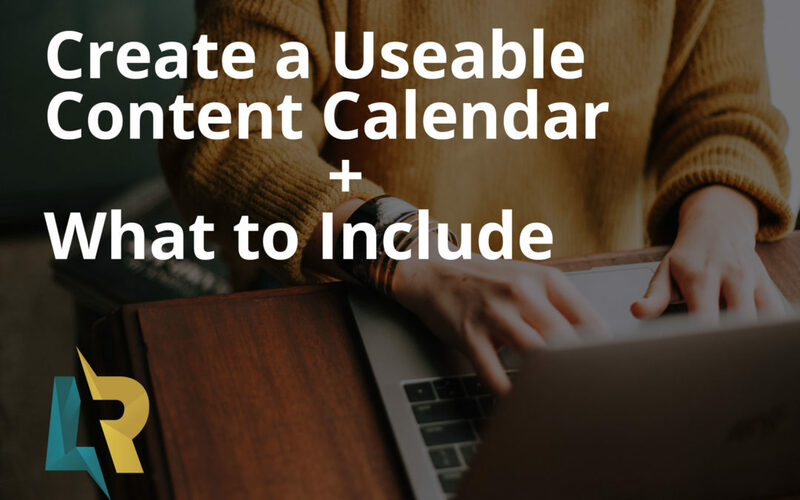 Your content calendar can be as simple or complex as you’d like it to be. The underlining purpose is to plan, schedule and organize your marketing content in a way that works best for you. Some common types are printed calendars, spreadsheets or apps (i.e. Trello). I’ve put together a free 6-month content calendar template so you can get started today! Consistency: A calendar will help you stay on track, focused and make it easier to hit deadlines. All in one place: Keep all the ideas for your blog posts, social messages, email campaigns, videos and anything else you’re creating in one spot. Strategic: Laying out a calendar helps you see the big picture. Fill in content in a strategic way, look ahead to upcoming events, seasons, holidays and other timeframes that a relevant to your business. 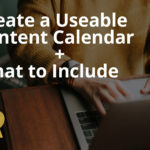 Organized: Calendars takes the pressure off content creation. You’ll feel more in control and in the end, you’ll be more creative. I recommend planning at least 1-6 months in advance and always leave room for flexibility. Once you have your calendar open, it’s time to start filling it in. See my example below—I like to color-code my spreadsheet to make it easy to read. I include the post type, title, description, keywords and status. If you have a team, it may also be important to include an author/who is responsible for delivering the content and even a due date. We all know ideas come at random times, jot them down! Even if you’re not sure how it might fit into your overall plan, it’s important to add them to your idea list. You never know how you might turn a little idea into something great. Your idea tracker is a resource that you can pull from when you need to add content to your schedule. Your calendar is only useful if you use it regularly. Try sticking to a certain posting schedule and see how much more productive you can be. You’ll also be surprised at the results you see overtime! Need help creating content? 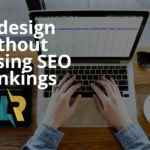 LR Design & Marketing helps small businesses in a variety of industries with SEO writing, email newsletters and social media posts to stay relevant and improve their conversions. Let’s chat about your brand message today!